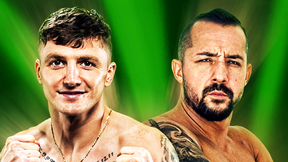 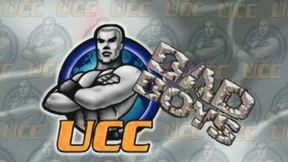 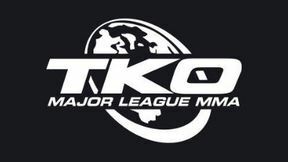 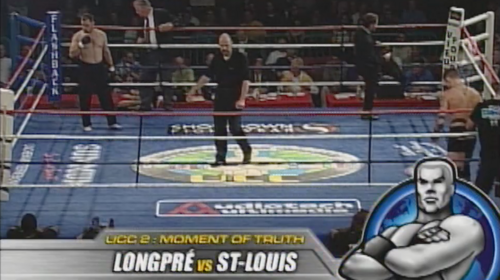 TKO UCC 2: The Moment of Truth full event replay from August 12, 2000 in Montreal, Quebec, Canada. 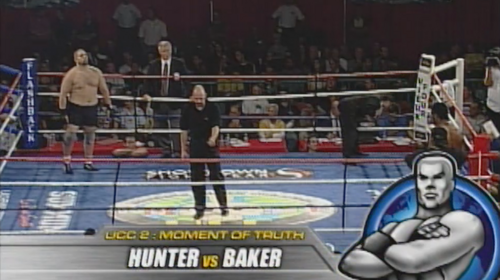 Mike Hunter vs Keith Baker TKO UCC 2: The Moment of Truth Sat, Aug 12, 2000 (9:54) Mike Hunter vs Keith Baker from TKO UCC 2: The Moment of Truth in Montreal, Quebec, Canada on August 12, 2000. 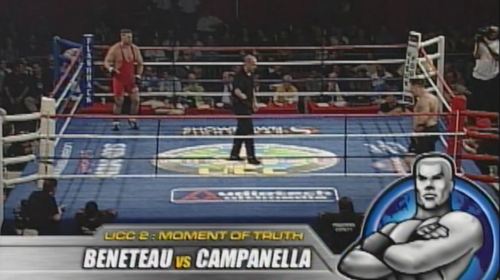 Dave Beneteau vs Joe Campanella TKO UCC 2: The Moment of Truth Sat, Aug 12, 2000 (8:43) Dave Beneteau vs Joe Campanella from TKO UCC 2: The Moment of Truth in Montreal, Quebec, Canada on August 12, 2000. Jason St. Louis vs Marc Longpre TKO UCC 2: The Moment of Truth Sat, Aug 12, 2000 (6:11) Jason St. Louis vs Marc Longpre from TKO UCC 2: The Moment of Truth in Montreal, Quebec, Canada on August 12, 2000. 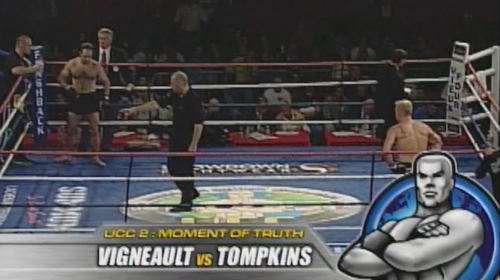 Steve Vigneault vs Shawn Tompkins TKO UCC 2: The Moment of Truth Sat, Aug 12, 2000 (7:49) Steve Vigneault vs Shawn Tompkins from TKO UCC 2: The Moment of Truth in Montreal, Quebec, Canada on August 12, 2000. 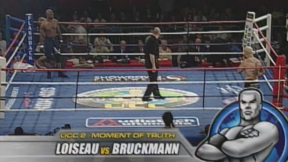 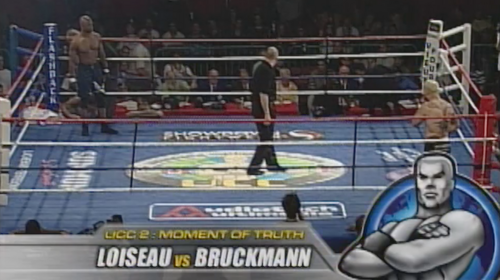 David Loiseau vs Justin Bruckmann TKO UCC 2: The Moment of Truth Sat, Aug 12, 2000 (20:02) David Loiseau vs Justin Bruckmann from TKO UCC 2: The Moment of Truth in Montreal, Quebec, Canada on August 12, 2000. 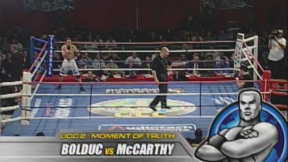 JF Bolduc vs JT McCarthy TKO UCC 2: The Moment of Truth Sat, Aug 12, 2000 (7:03) JF Bolduc vs JT McCarthy from TKO UCC 2: The Moment of Truth in Montreal, Quebec, Canada on August 12, 2000. 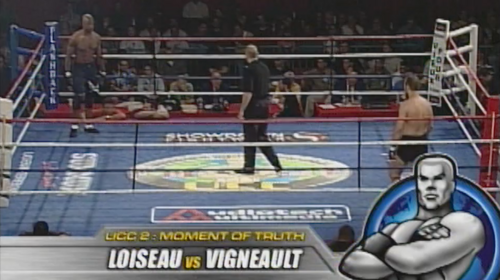 David Loiseau vs Steve Vigneault TKO UCC 2: The Moment of Truth Sat, Aug 12, 2000 (10:41) David Loiseau vs Steve Vigneault from TKO UCC 2: The Moment of Truth in Montreal, Quebec, Canada on August 12, 2000. Claudionor Da Silva Fontinelle vs Tadarius Thomas TKO UCC 2: The Moment of Truth Sat, Aug 12, 2000 (7:29) Claudionor Da Silva Fontinelle vs Tadarius Thomas from TKO UCC 2: The Moment of Truth in Montreal, Quebec, Canada on August 12, 2000.